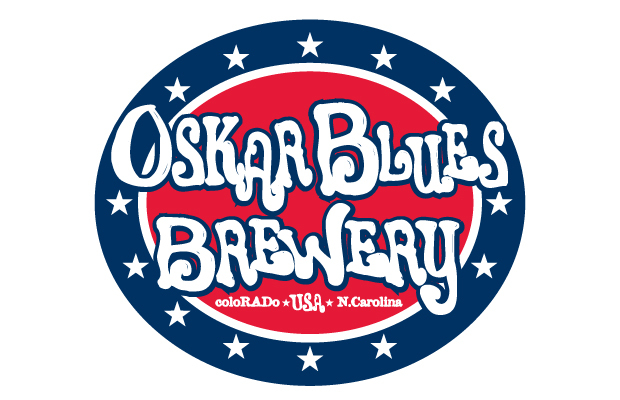 Press Release via Oskar Blues BREVARD, NC- Oskar Blues is pumped to announce the release of the first batch of.. 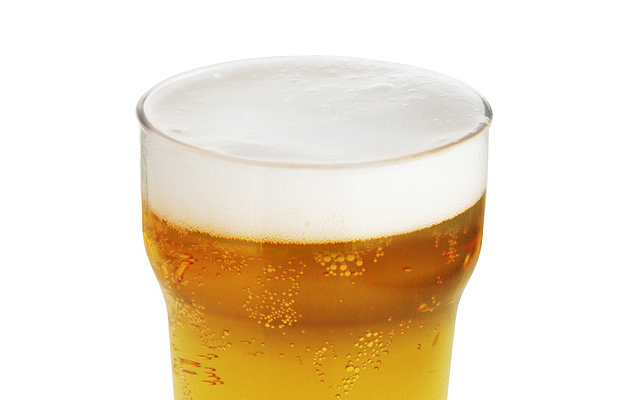 Researchers at the Griffith Health Institute (GHI) claim they have found a way to add electrolytes to beer with effecting the beer’s.. 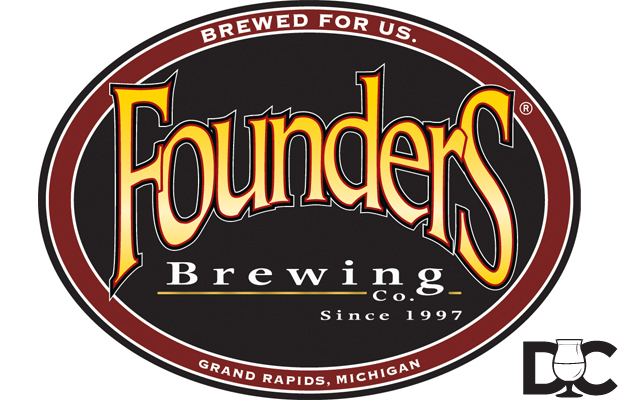 Founders Brewing Co taproom and deli will be closing September 3, 2013 thru September 15th, 2013 to finalized their expansion. 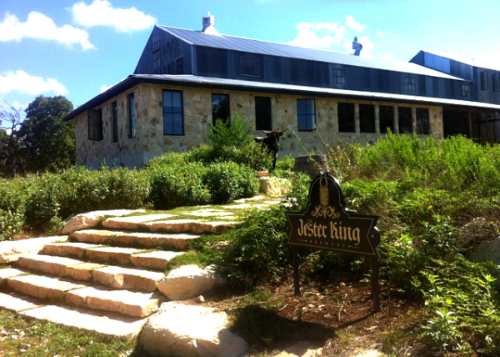 The..
Jester King is officially a Brewpub In other words, they can sell bottled beer from at the brewery. 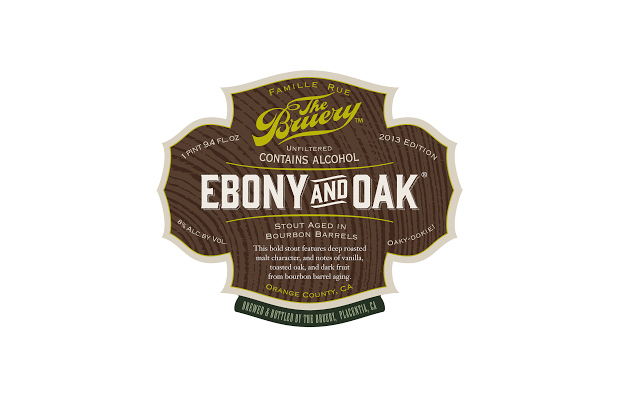 The whole..
EBONY & OAK SALES & DELIVERIES ON HOLD To our Society members, As you know, we at The Bruery take..
Reading the latest AleSmith Anvil Newsletter was a sweet surprise. 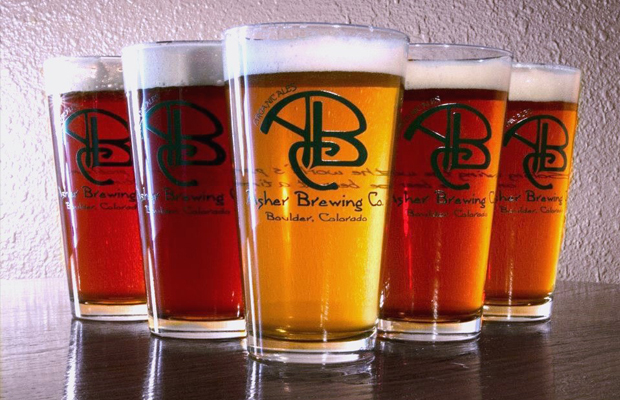 AleSmith is taking initial steps in the changing CA state..